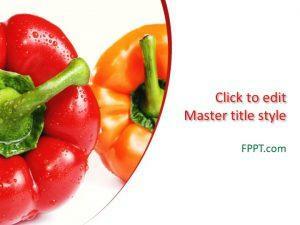 Vegetables are very beneficial for health and especially fresh vegetables are more advantageous to health. 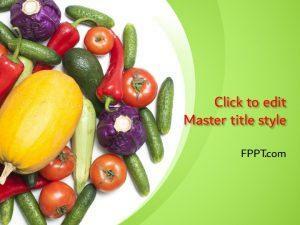 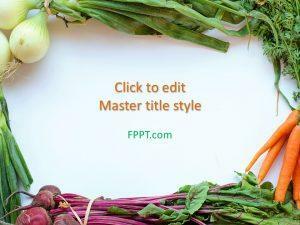 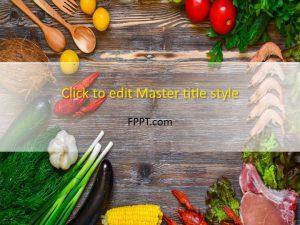 This Free Vegetarian PowerPoint Template is an awesome fresh template for presentations. 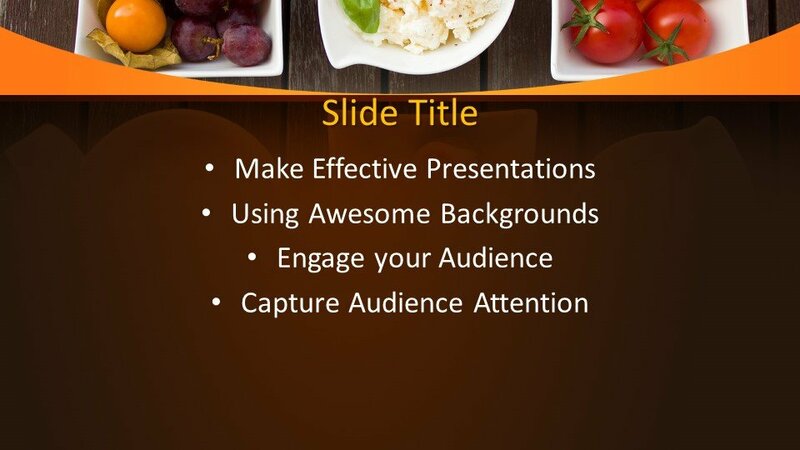 This template design can be used in the background of the slide or a template for PowerPoint presentation. 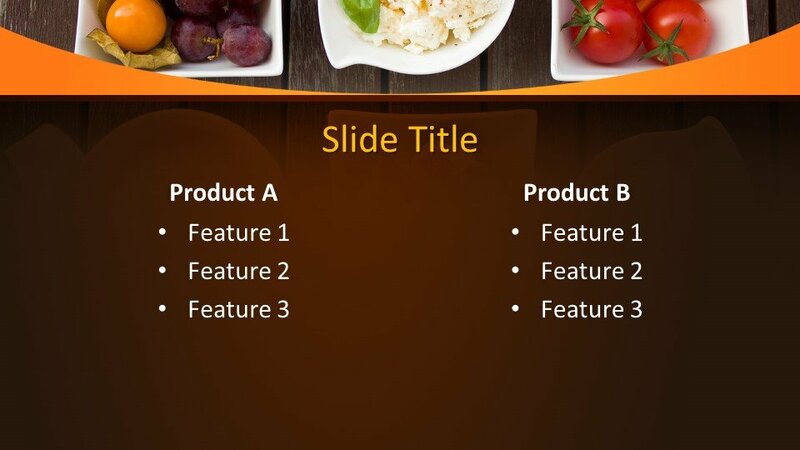 The present PowerPoint template design is suitable for multi subject presentations like agriculture, health, business and or for any other general topic PowerPoint presentation. 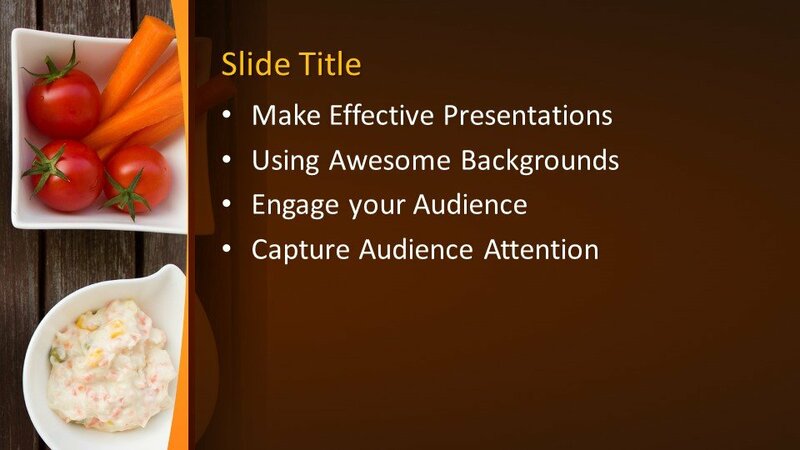 The PowerPoint template design is crafted in 16:9 ratio and is user-friendly. 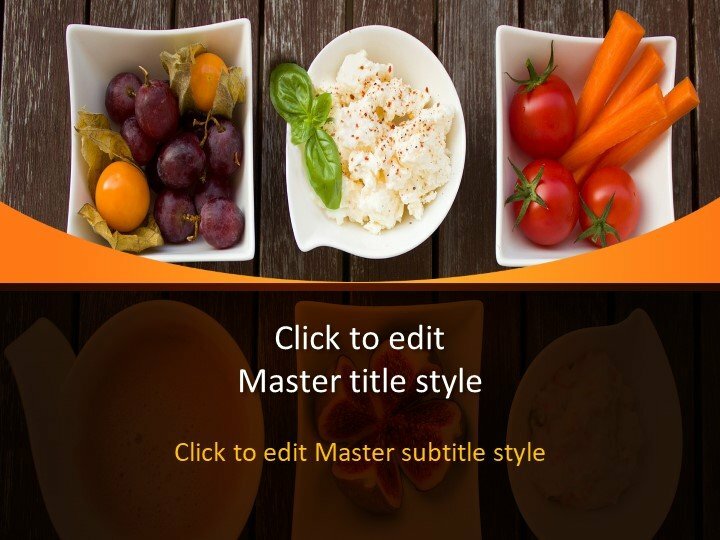 The user can modify and customize the PowerPoint template design according to his demands. 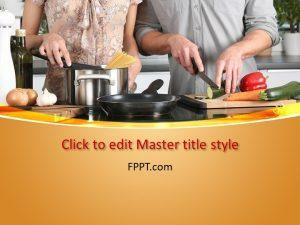 FPPT.com is enriched with several such designs and providing them free of cost. 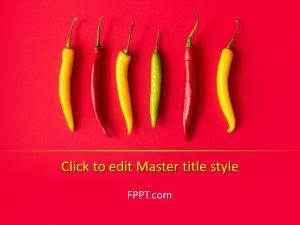 Keep visiting the FPPT.com for new and updated PowerPoint slide designs.